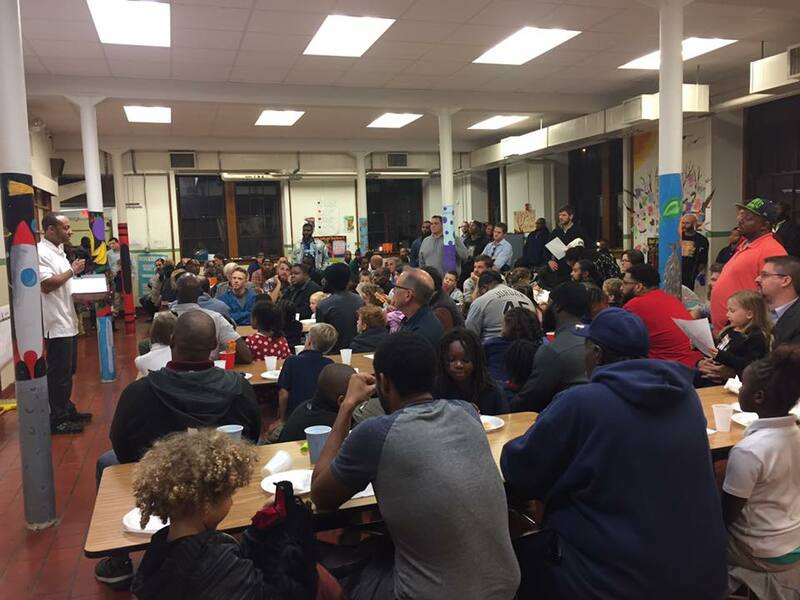 This is our first year participating in Watch D.O.G.S.® (Dads of Great Students). Watch D.O.G.S.® is an innovative program being used by schools across the country. It provides an opportunity for fathers and father-figures to positively impact the school and be actively involved in their student’s life. Our goal is to have you spend at least one day this year at the school to be a positive male role model and provide an extra set of eyes and ears. Sign up here for a Watch D.O.G.S. spot. For more information on this program please contact our D.O.G.S. organizer, Aaron. Great turnout at our first D.O.G.S. event in October!